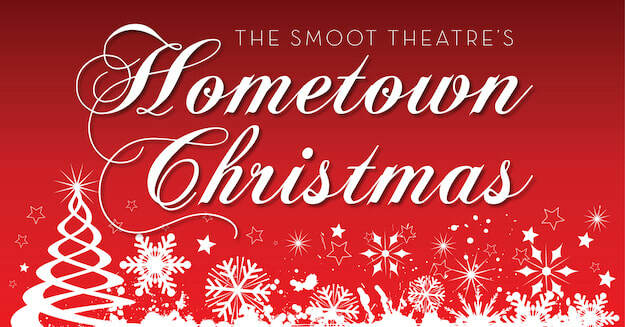 Join us for The Smoot's annual holiday musical celebration, Hometown Christmas. 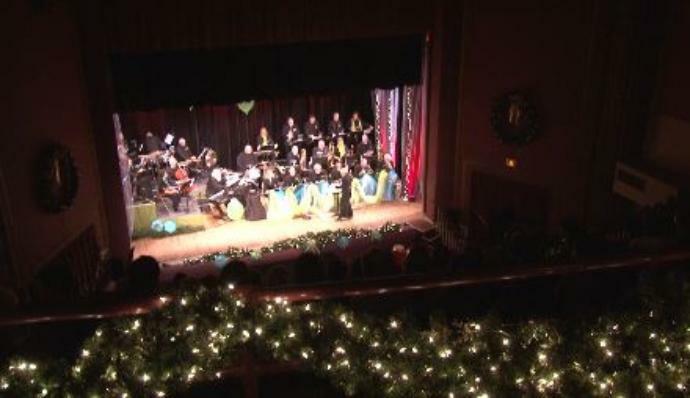 Featuring a variety of local talent, harmonizing to some of the your favorite Christmas melodies. 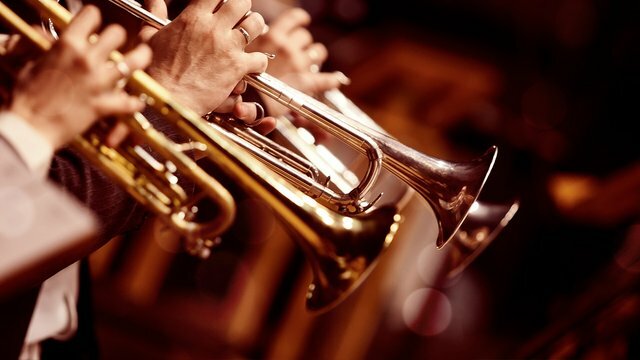 And the big band sound of the Smoot House Band will have you practically dancing in the aisles. Plus, special performances by some of the best vocalists and instrumentalists in the area. Come hear the best live music in town at Parkersburg's own Hometown Christmas.